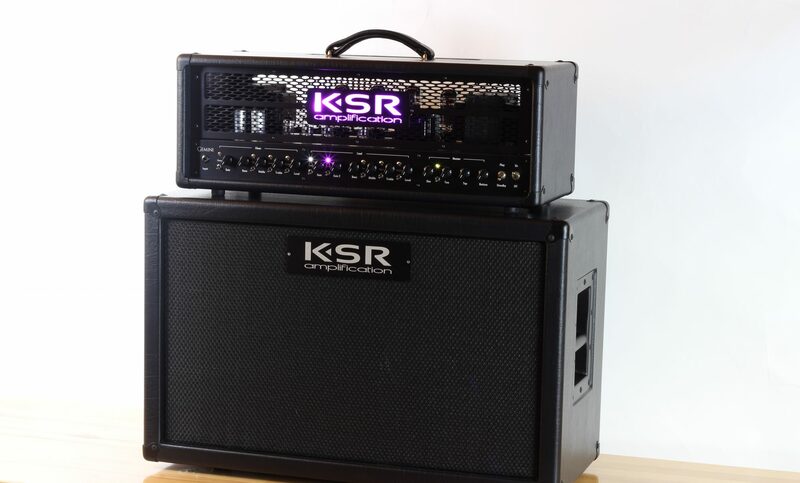 Thank you for choosing to be part of our community at Rhodes Amplification, LLC, doing business as KSR Amps (“KSR Amps”, “we”, “us”, or “our”). We are committed to protecting your personal information and your right to privacy. If you have any questions or concerns about our policy, or our practices with regards to your personal information, please Contact Us. To post testimonials. We post testimonials on our Sites that may contain personal information. Prior to posting a testimonial, we will obtain your consent to use your name and testimonial. If you wish to update, or delete your testimonial, please Contact Us and be sure to include your name, testimonial location, and contact information.